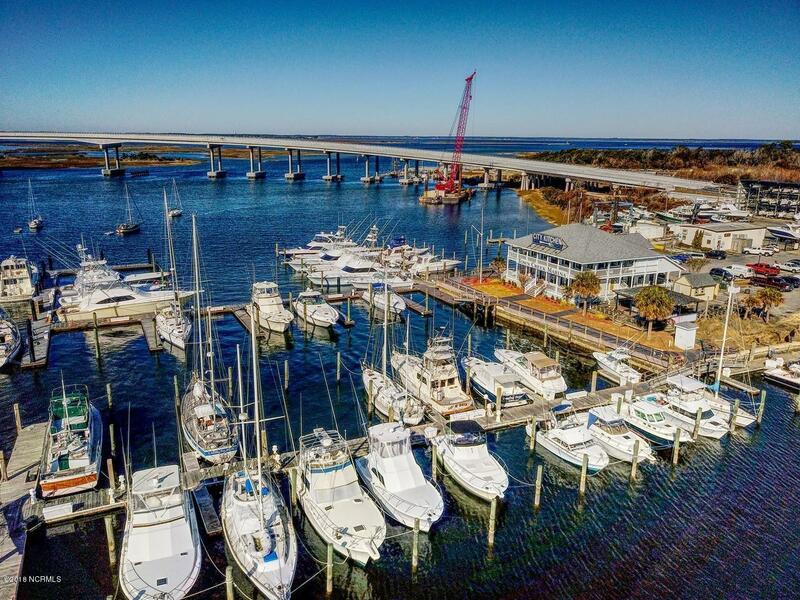 Town Creek Marina Boat Slip C-27 is a 45' X 17.5 slip (width as indicated on plat map) which is located in the only full service marina in Beaufort. 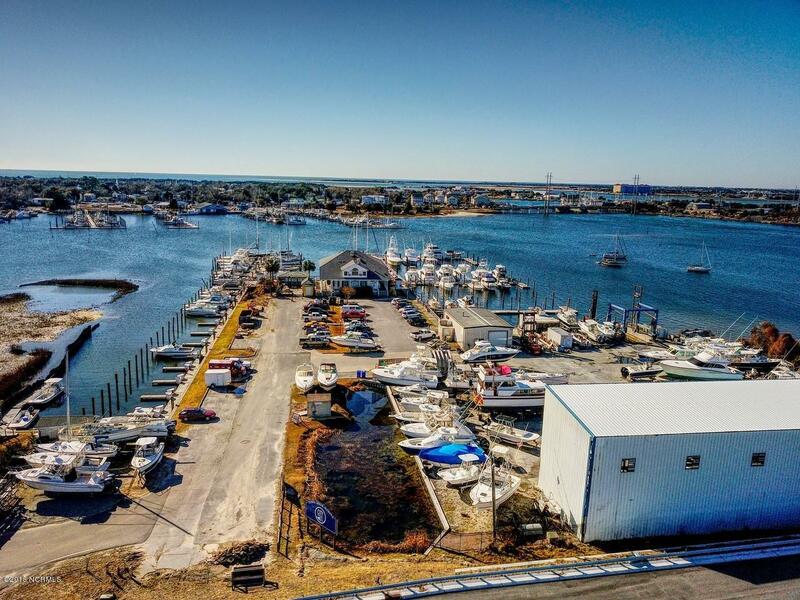 Easy access to the Beaufort Inlet, the ICW, sport fishing and recreational waters. 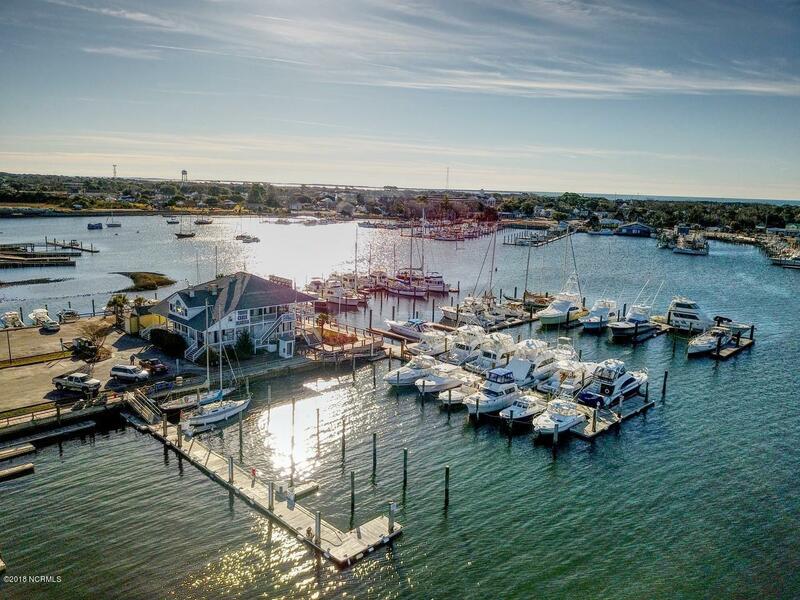 Top quality floating docks, shore power (30/50/100 amp), Ship's store, softened water, bathrooms, showers, laundry facilities, bulk ice, diesel and gas fuel plus much, much more! See the Special Features sheet under documents. Enjoy your time on the water then dine in style at City Kitchen which is the on-site restaurant and waterfront bar. 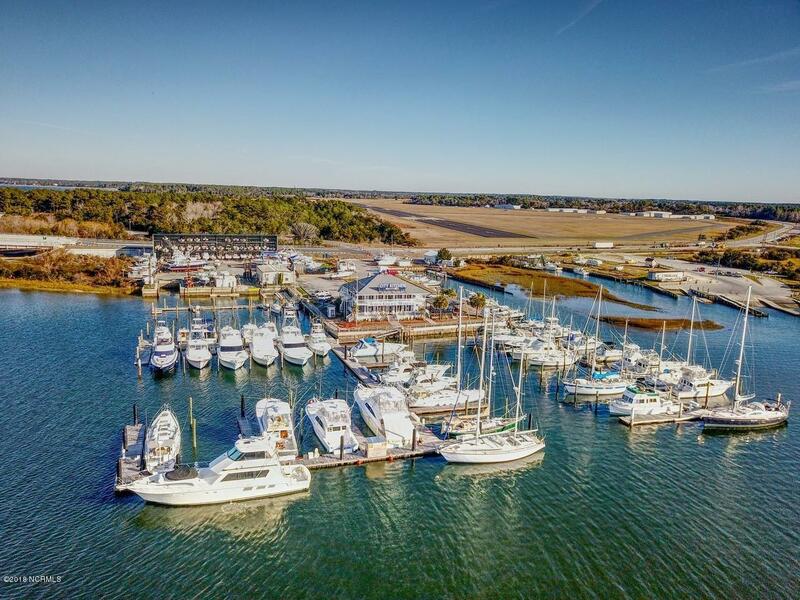 Town Creek Marina is also proximate to the downtown area of historic Beaufort for additional dining, shopping and entertainment.